Preacher: Dr. Sam Matthews (13), Bob Sorge (1). 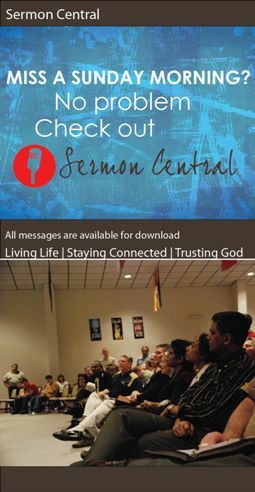 Service: Sunday Morning (11), Midweek Meeting (2), Special event (1). Preached by Dr. Sam Matthews on October 2, 2018 (Midweek Meeting). Preached by Dr. Sam Matthews on September 29, 2018 (Midweek Meeting). Preached by Dr. Sam Matthews on July 29, 2018 (Sunday Morning). Preached by Dr. Sam Matthews on December 31, 2017 (Sunday Morning). Preached by Dr. Sam Matthews on September 3, 2017 (Sunday Morning). Preached by Dr. Sam Matthews on May 28, 2017 (Sunday Morning). Preached by Dr. Sam Matthews on December 11, 2016 (Sunday Morning). Preached by Dr. Sam Matthews on September 25, 2016 (Sunday Morning). Preached by Dr. Sam Matthews on August 14, 2016 (Sunday Morning).